• lot / land – FOR SALE USD305,000 . 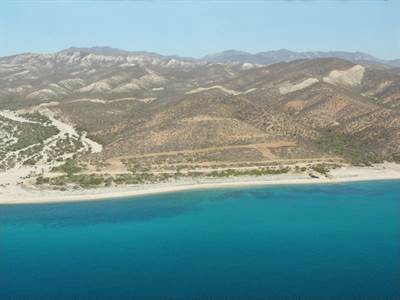 Montemar is a beautiful beachfront and view lots development only 20 minutes from Los Barriles. One home has already been built and there common sense covenants to protect your investment.